I eat this all the time! I’m super excited to try the 3 new flavors! I've never heard of this brand before but it actually sounds so tasty and I love all the flavours you can choose from! mmmmm cinnamon at breakfast time is a favourite of mine! These look like a great idea for my next grocery shop. We all love shredded wheat and the flavors make them even better. Will try the smores flavor we have never had it yet. I love that you get to save that much when you purchase these cereals. They're perfect for breakfast! I also like the flavors very much! I grew up with plain shredded wheat and wasn't a huge fan. But these three flavors all sound delicious! I never knew there were so many different flavors. I can't to try the s'more flavor. Thanks for opening my world to the new flavors of Shredded Wheat! We are huge fans of shredded wheat in this house. It is pretty much the one cereal we always have. I have to go find the s'mores kind! Oh these cereals look so good. 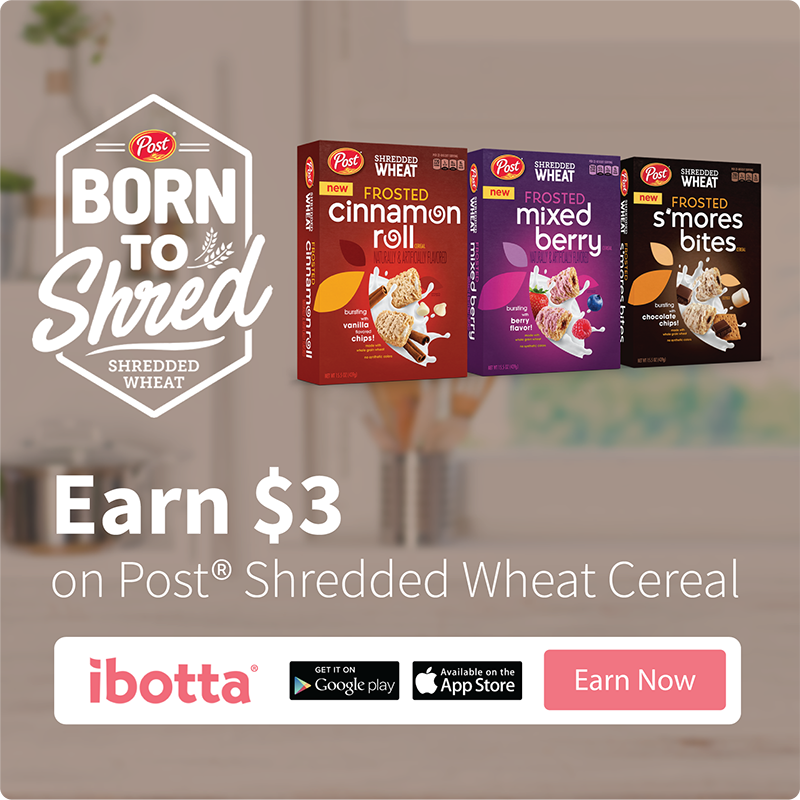 I have always loved shredded wheat and I love the different flavors Post has included! I used to eat plain Shredded Wheat when I was a kid. These flavours look much better! My kids love Shredded Wheats just as much as I did when I was little! So fun that theyve expanded their flavors will definitley check them out! My daughters love Shredded Wheat Frosted Cinnamon Roll. My eight year old daughter is on a competitive rock climbing team and just today, we had shredded wheat packed as a snack for an out of town competition! My kids are loving the new flavors that they have come out with. I also love it because they are not stuffed with stuff that is bad for them. All of these look like they would be so tasty! I need to pick some up for sure. The cinnamon roll and amores bites sounds so delicious. I like a little sweet in my breakfast sometimes. I think it helps wake me up.